We all know how it is… Christmas is over, the last of the wine and turkey have been snaffled and it’s time to turn over a new leaf! But despite those great yoga pants you got for that pilates class you will totally go to, or all those delicious naughty snacks you shovelled into the bin in ‘Operation: Clean Start!’, one week later you’re standing in the chippy asking for your usual. Argh! 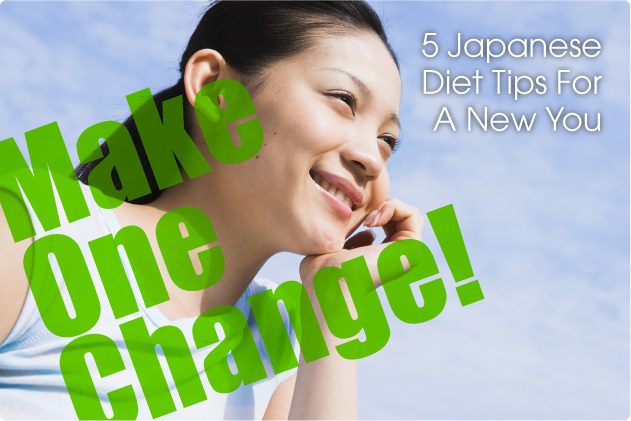 Take a tip (or five) from us and read all about how 5 simple changes from Japanese food culture will help you lose weight and eat more healthily, without sacrificing the foods you love! Make green tea part of your daily routine. Green tea is low in calories and caffeine making it great as an everyday, no-stress treat. So ditch the extra creamy lattes or oh so delicious sugary pop when you’re feeling a little down and want to treat yourself or need that extra motivation to get going in the morning. Use green tea as your special morning break instead! 4. Snack But Make It Count! Snacking is not a crime! The more your torture yourself with the thought of that delicious mochi sitting in the fridge, the more likely you are to go hog wild and eat all the mochi (not that we’d blame you). Japan is serious about its snacks, but Japanese people know that to snack right you have sit down, take your time and enjoy it! Japanese Kitkats for the chocaholics. Amazing flavours but just 69kcal a pack, yum! It can be tempting to wolf down the closest food available when you’re hungry and tired! That’s why bento are such a great way to keep an eye on what you’re eating, enjoy your food and do portion control ahead of time. These traditional Japanese packed lunches are usually made fresh the same day, include lots of healthy ingredients and are packed into small bento lunchbox containers, so there’s less chance to over do it. The Just Bento Cookbook to get you inspired! 2. Make Veg The Star! Eating more vegetables is one of the simplest and most effective ways to lose weight. Even if you’re eating healthily, the chances are you could be eating more veg! 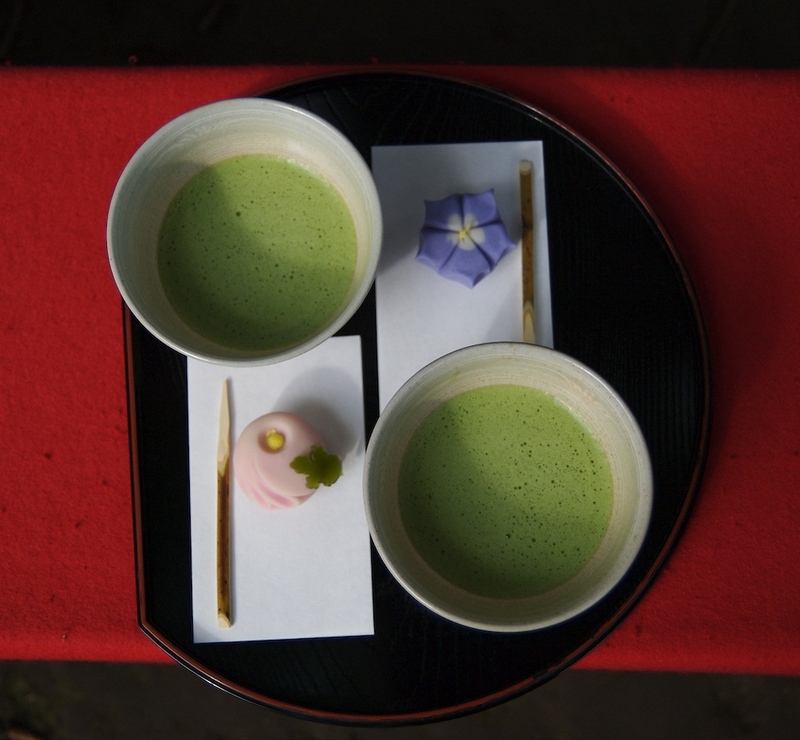 There are many, many different ways to enjoy vegetables in Japanese cuisine. 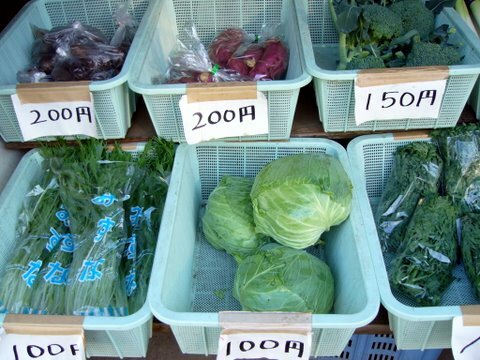 Vegetable side dishes are very important in traditional Japanese meals and rather than rice or noodles delicious veggies often make up the bulk of food eaten at each meal. 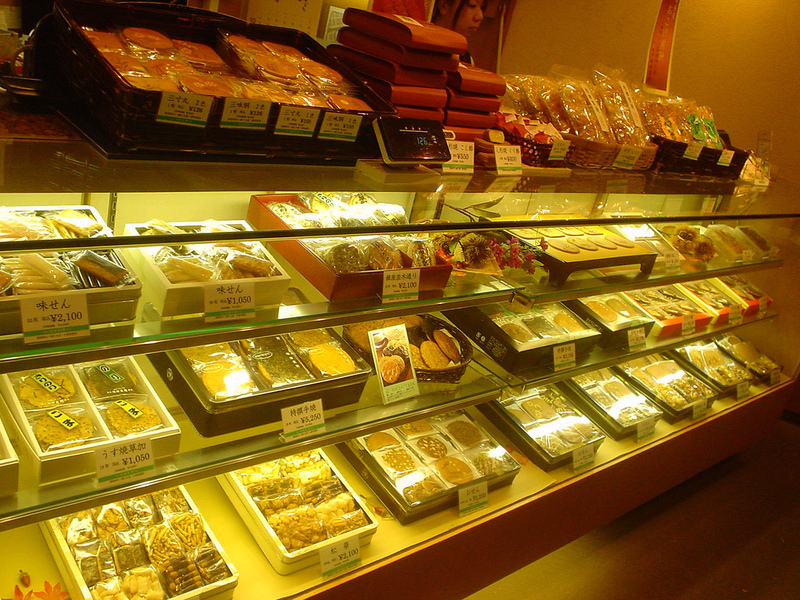 This is one of the reasons people who follow a traditional Japanese diet tend to be slimmer! Non-oil dressings – Non-greasy, lower kcal and just as delicious! Sesame sauce – We guarantee no veggie can defeat the awesomeness of Japanese sesame dressings! Japanese food is loaded with umami, the elusive 5th flavour that makes dishes like miso soup or ramen noodles so addictive. Umami has long been used in Japanese cooking to make super low-kcal foods such as shirataki every bit as tastbud tinglingly delicious as more naughty treats like tempura and katsu! Want to discover more about how Japanese food can help you lose weight? Check out Top 5 Japanese Super Food and 5 Japanese Diet Secrets for even more ways to stay trim and slim! Thanks to ehnmark at Flickr for the tea image. Thanks to macglee at Flickr for the senbei image. 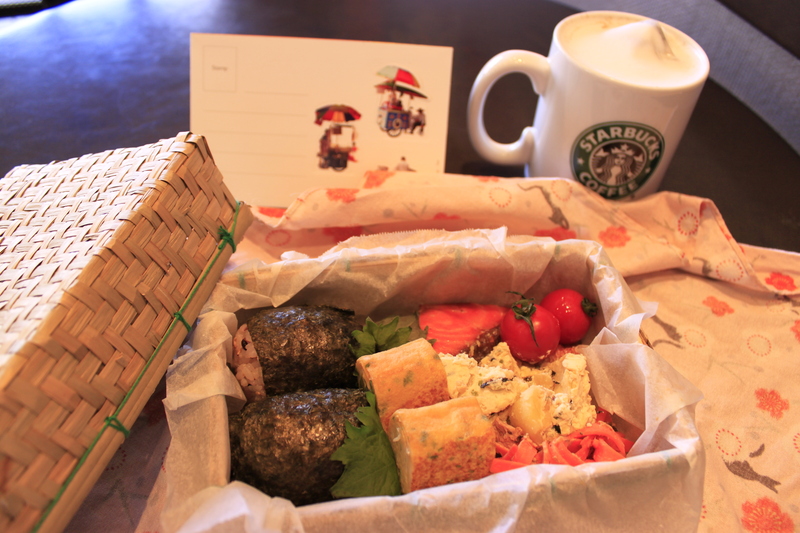 Thanks to 柏翰 / ポーハン / POHAN at Flickr for the bento image. Thanks to shig2006 at Flickr for the veggie image. 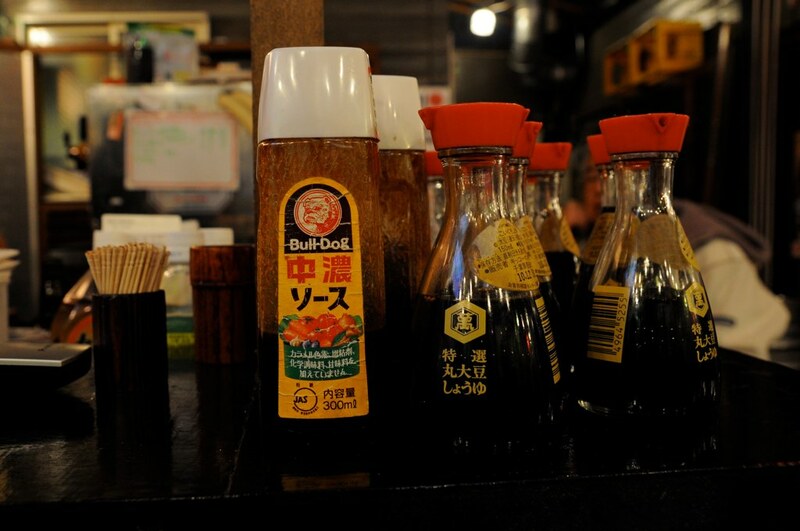 Thanks to eefeewahfah at Flickr for the soy sauce image. Posted in Food, Recipes and tagged Diet, healthy living. Bookmark the permalink.